Lemonade’s is the world’s only all-in-one learning & engagement platform for banks. The platform wraps micro-learning, AI, and surgical analytics within a central narrative game that drives continued employee engagement and learning. The experience is quick and fun for employees — giving them a reason to come back each day for more training. Engaging daily not only increases retention of information; it increases the likelihood of employees applying that information to their day-to-day activities. 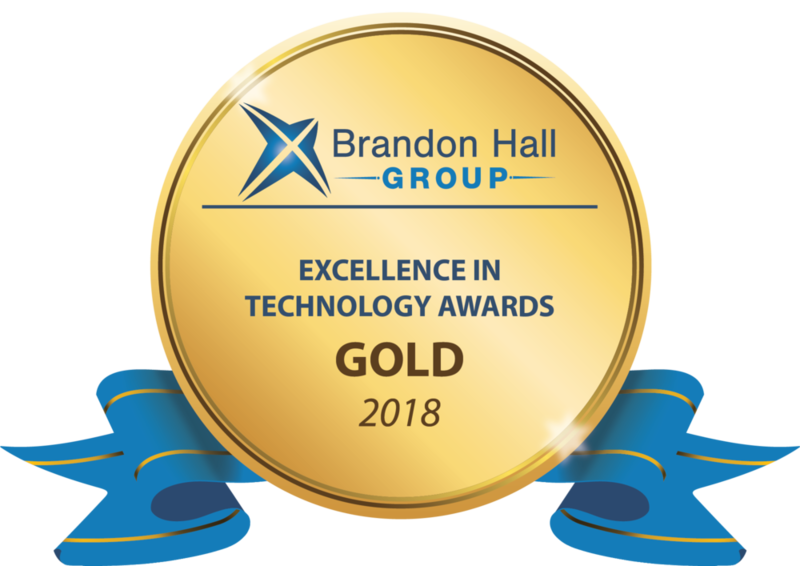 The full winners list can be found at: http://www.brandonhall.com/excellenceawards/past-winners.html.